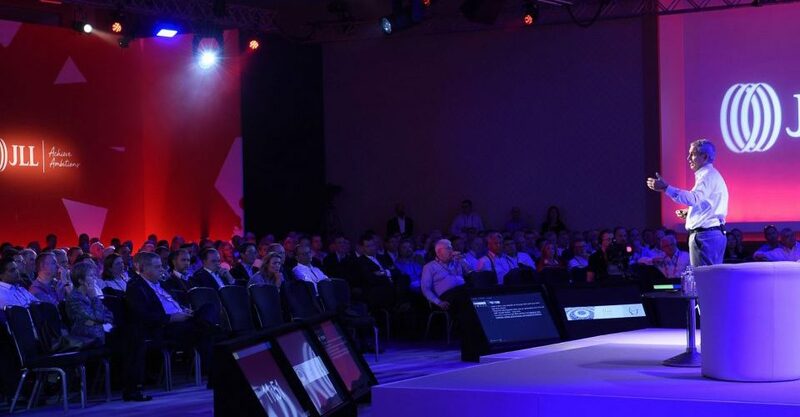 This event, specifically created with the intention of allowing 650 of Jones Lang LaSalle’s senior management and Directors to meet in Berlin, focused primarily on networking and re-establishing within the business, whilst providing the platform to outline the five year growth plan for the EMEA business. We provided all event production and technical resources, working within an extremely tight timeframe (in relation to events of equal size and scale). Target 2014, with its strong and decisive event theme, formed the basis for all integral content, whilst featuring heavily across all event branding, set design and screen media. 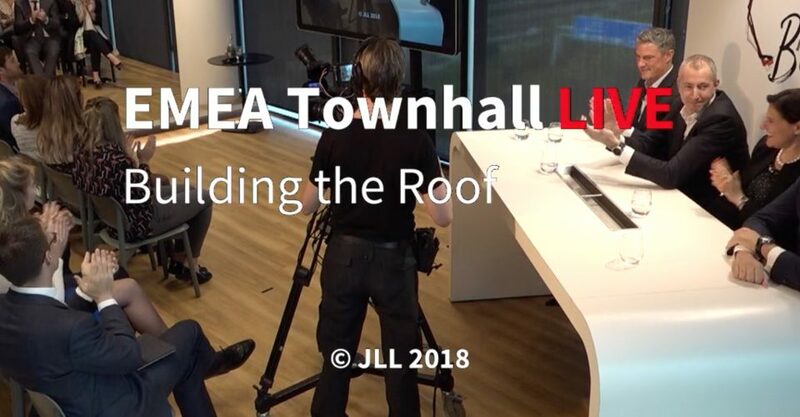 With the entire Hotel Berlin assigned to the event, our team and the JLL Comms team had free reign to go to town in creating an immersive event – despite particular space challenges. However, this merely emphasised how much thought was devoted to utilising and maximising all available spaces, in enabling delegates to network in comfort. The event consisted of a main plenary, with numerous business line meetings and offsite gala dinner, culminating in an exceptional dinner under the glass canopy within the historic Berlin museum. 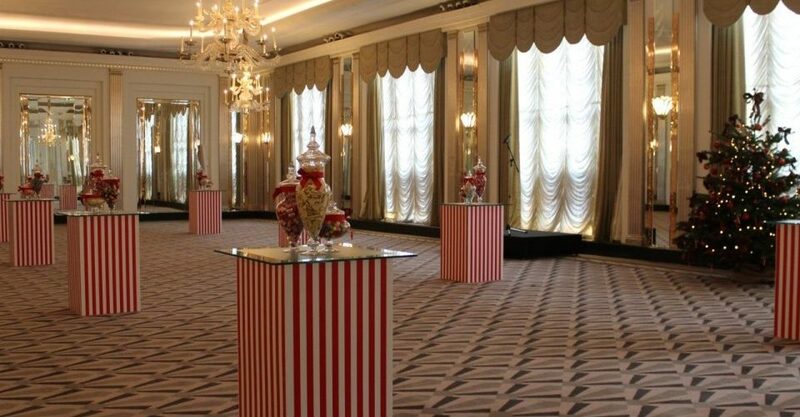 This event set the tone for future internal JLL conferences of its kind. This is just a quick initial line to say thank you so much for all the outstanding and excellent advice and oversight, all the design input and ideas, and all the time and expertise you brought personally to ensure the success of our Target 2014 conference. We will find better ways to say a proper thank you in the coming weeks. It’s a real pleasure to work with you, as always”. © 2018 Simon Prickett & Associates. Website by iMARVEL!